The result sees West Brom miss the chance to leapfrog Sheffield United into third, with Forest now five points adrift of the top six with 14 games remaining. 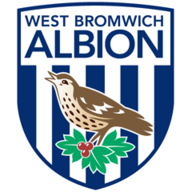 There was a sense of unrest that filled The Hawthorns ahead of kick-off on Tuesday night, likely fuelled by the fact the Baggies had not won a home league match since Boxing Day. Darren Moore's side explored their opportunities down the flanks in the bright opening exchanges, but after just six minutes they were behind, after a moment to forget in defence. 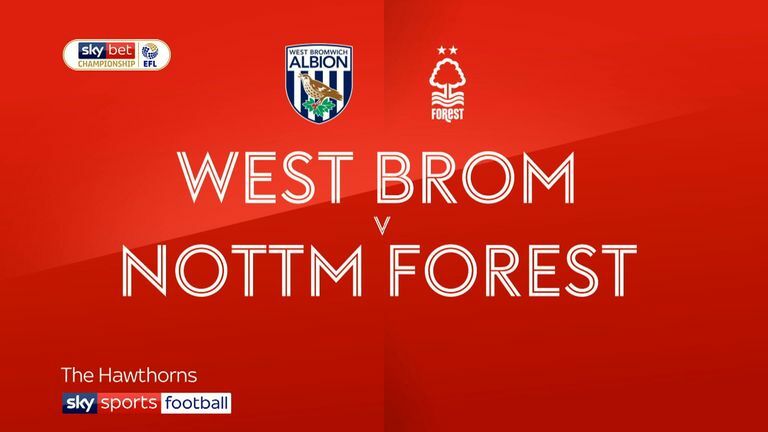 Forest midfielder Jack Colback caught a fortunate break when Jake Livermore failed to bring Craig Dawson's careless pass under his control; he played a slick one-two with Lewis Grabban and squared for Yates, though it was Johansen whose final touch took the ball beyond Sam Johnstone. Not even 10 minutes of the second half had elapsed before the Baggies were level, though. The Forest backline failed to deal with Gayle's cross into the area, leaving Murphy on hand to poke home after Rodriguez could not. 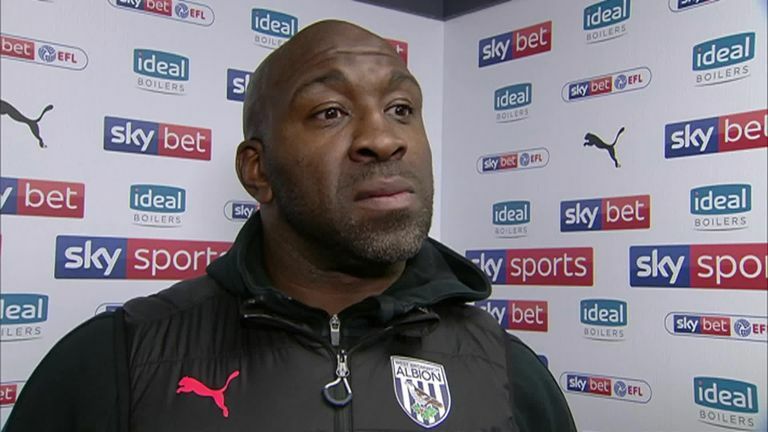 Darren Moore left experienced pair Gareth Barry and Ahmed Hegazi out of the starting 11 at The Hawthorns and replaced them with Tosin Adarabioyo and Rekeem Harper. 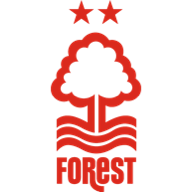 Jack Colback and Yohan Benalouane returned for Forest having served respective one and two-match bans, with Martin O'Neill leaving out Leo Bonatini and Matty Cash as a result. Yates' blushes had been spared in the build-up to Johansen's own-goal, but there was no doubt the goal belong to him at the second time of asking. Jack Robinson's long throw was chested down into the 21-year-old's path and he duly volleyed home before the ball hit the ground. But as has happened on numerous occasions this term, O'Neill's side surrendered their lead late on. Milosevic was adjudged by referee Lee Mason to have fouled Gayle and Rodriguez struck from the spot to level the game. Joe Lolley was denied the chance to win the game deep into stoppage time after Mason failed to penalise Kieran Gibbs for tugging the winger's shirt inside the area, ensuring the hosts avoided successive home defeats for the first time this season. The 21-year-old had only made one start for his boyhood club prior to Tuesday's game, but you would've done well to guess it. He was at the forefront of the action early on, thought his skewed effort was fortunately turned home by home debutant Stefan Johansen. The midfielder was superb alongside Ben Watson and Jack Colback and, after turning in a performance like that, will find himself to be a useful asset for Martin O'Neill from here on in. Darren Moore: "I've not had any chance to look at replays, but in real-time, Dwight has won us the penalty; he gets in those threatening areas and he's gone down and the referee has awarded a penalty, which has won us a point. "But definitely tonight, I look back at it and the pleasing thing was that the players kept going." 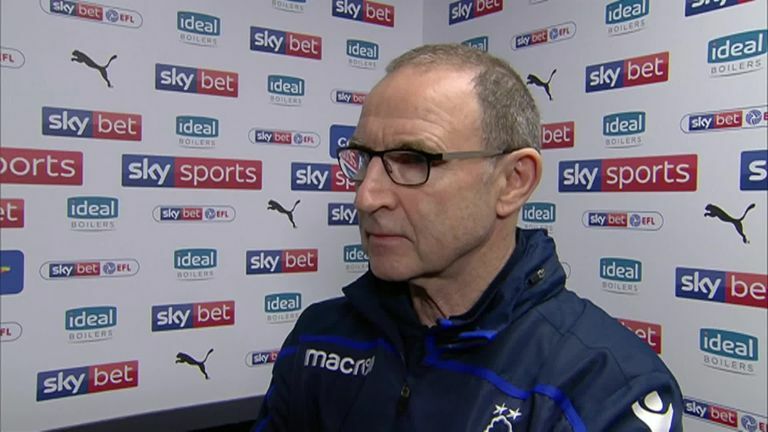 Martin O'Neill: "First of all, I appreciate referees have the most difficult task in the world, very much so and more so than ever before with the cameras there. I've just spoken to Lee (Mason) and he thought the player (Gayle) was caught. "He was in a really good position at the end of the day and I accept that. That's the way it goes." On Saturday afternoon, Martin O'Neill's Forest face a second successive away trip, as they face Preston at Deepdale, while the Baggies take on Midlands rivals Aston Villa at Villa Park. Both fixtures get underway at 3pm.